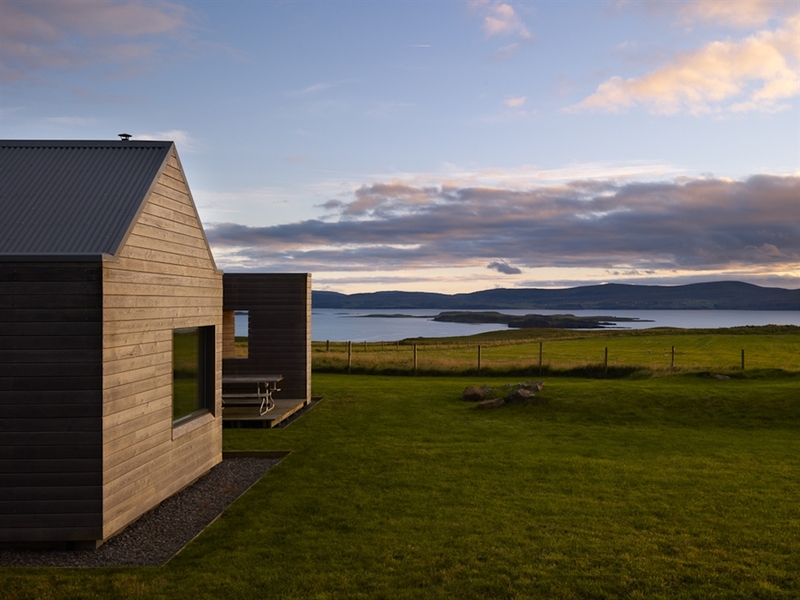 The Two Byres is a modern, eco-friendly house set in the crofting community of Hallin, on the Waternish peninsula. The house offers uninterrupted panoramic views and light spacious accommodation equipped to very high standard. 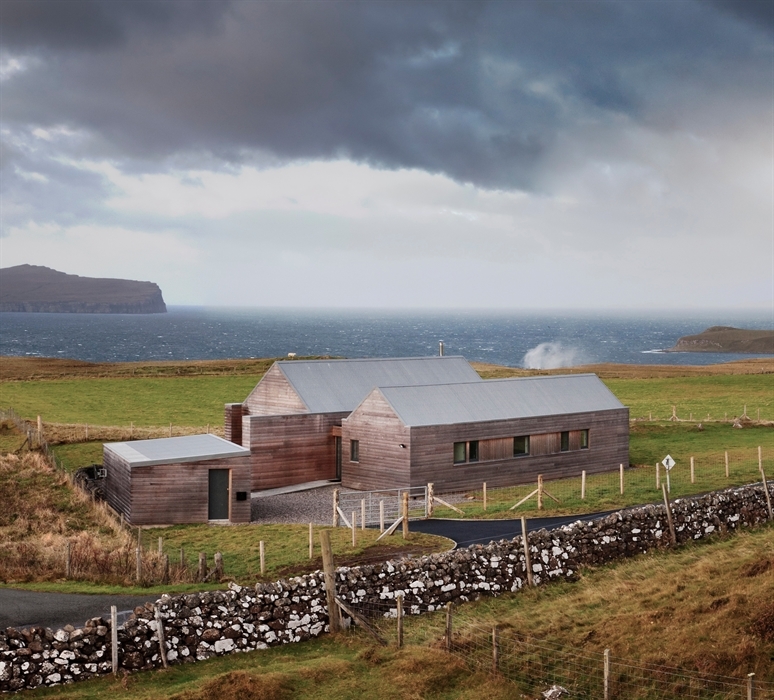 Set in the crofting community of Hallin, on the Waternish peninsula, The Two Byres faces out over Loch Bay and Loch Dunvegan and offers uninterrupted panoramic views stretching from the Cuillin mountain peaks, Macleod’s Tables, Dunvegan Head, the Minch all the way to the Outer Hebrides on the horizon. 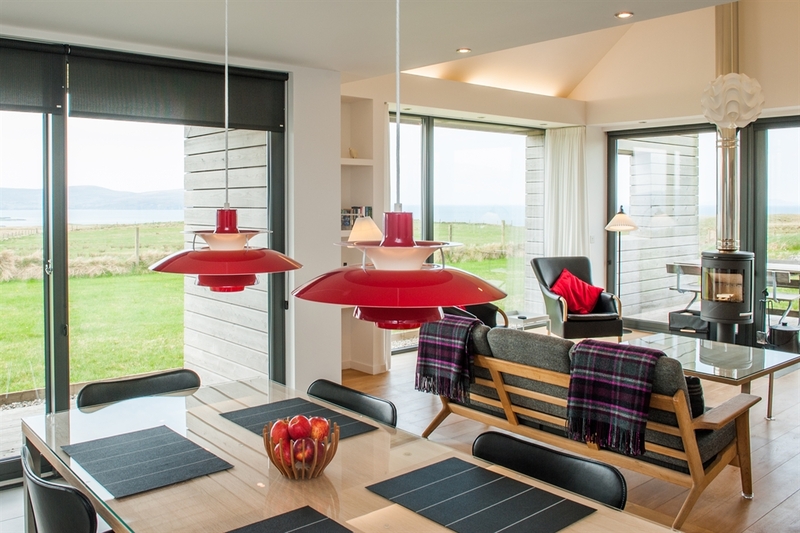 The house is designed by local award winning architects to comfortably accommodate six, in light, spacious accommodation. 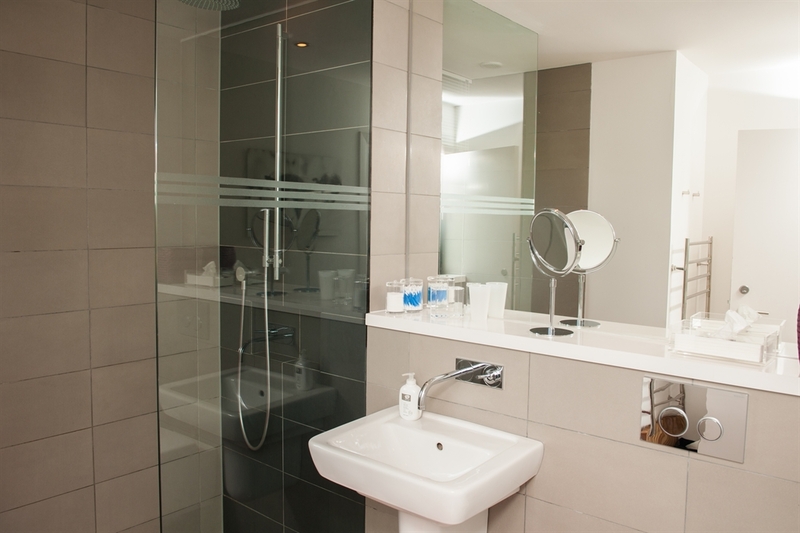 Underfloor heating provides constant warmth and a wood-burning stove can be lit to give that extra touch. Three decks open the living areas out to make the most of the sea air from sunrise to sunset. The house is equipped and maintained to the highest standards. 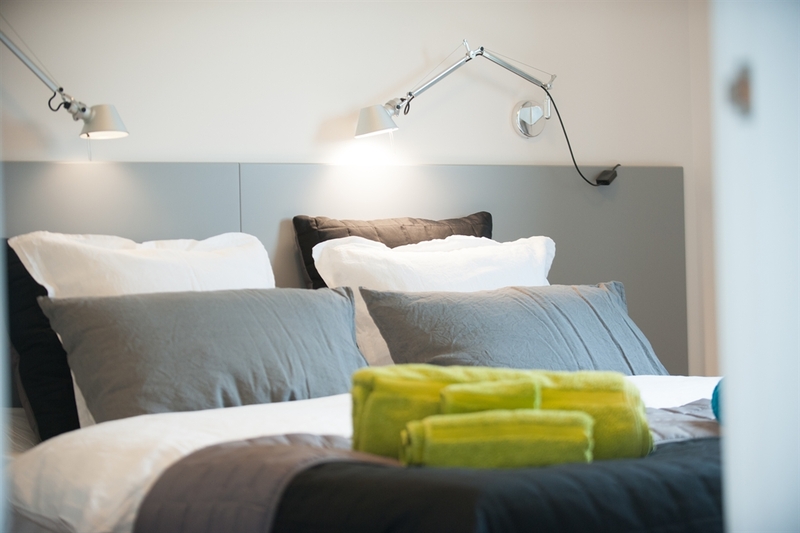 Only non-allergenic bedding as well as cleaning and washing products are used.